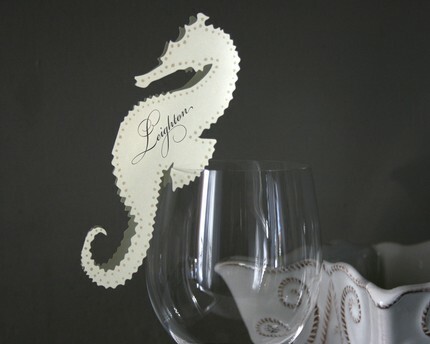 I just love the seahorse place cards I saw on Etsy.com lately. Aren’t they adorable?? 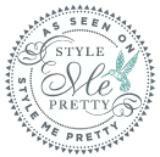 TimelessPaper has a whole series of nautical themes that I think are just too cute.